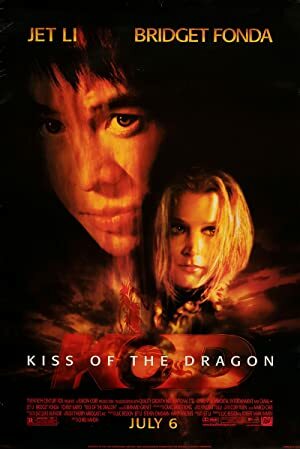 Kiss of the Dragon (2001) – What's New on Netflix Canada Today! Liu Jian, a police officer from China, comes to Paris to help the vice squad apprehend a Chinese drug lord and his unknown French connection. The French connection is Richard, the head of the vice squad, who intends to kill the drug lord then frame Jian. Jian ducks a bullet and escapes with a tape of what really happened. By chance, Jian turns to Jessica – a US farm girl who is one of Richard’s hookers – for help. She has her own problems, including the fact that Richard has her daughter locked in an orphanage to keep Jessica on the streets and silent about his activities. Can Jian protect Jessica, rescue her daughter, and give Richard the kiss of the dragon?